If you’re looking for the usual fried “chicken” pieces (is that grisly stuff really chicken? It seems rather suspicious to me!) served with scary hot pinkish-red sauce, you’re in the wrong place! What I have instead is a wonderful version that does not involve frying, but does involve real chicken, with the only red in it coming from the peppers. It’s real. It’s healthy. It’s bright & colorful. It’s delicious! For reals. Although I found this recipe unique and refreshing, I balked a little at the green beans. They just seem so random! I considered subbing green peppers, but I went with it and it all worked great, plus they made for a some nice visual variety amidst the square-ish chunks of chicken and peppers. I’d recommend following the directions, however, and cutting the green beans in half, because I discovered that forgetting to do so makes serving and eating them kind of tricky. Oh well, it was still delicious and there’s always next time! Cook rice according to package directions. Heat oil over high in wok. Add chicken, peppers, green beans and cook until softened, 5 min. Add scallions, ginger garlic and cook until chicken is cooked through and vegetables are tender, 4 min. Whisk soy sauce mixture, add to skillet, and cook until sauce is thickened, 3 min. This post is linked with Cupcake Muffins for this week’s BSI: green beans! 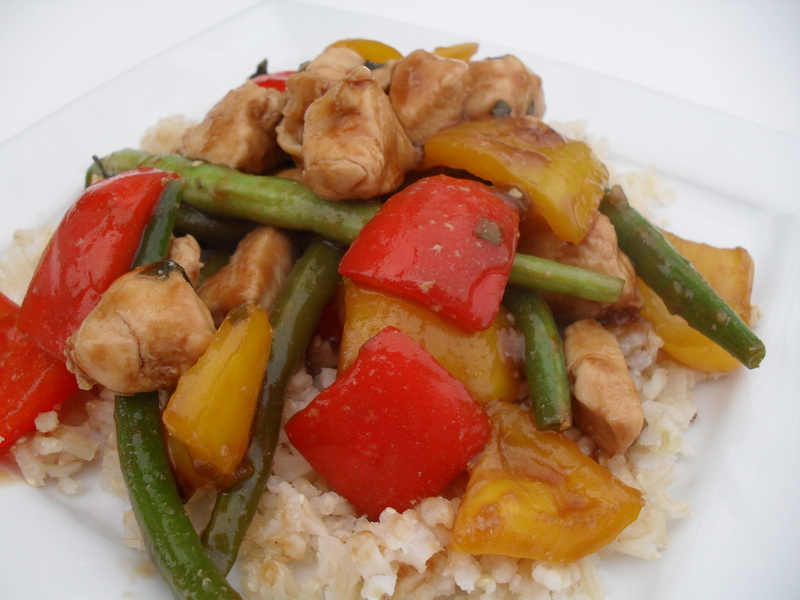 Posted in Asian, Lighter Fare, Meats, My Favorites and tagged brown rice, diet, diet-friendly, green beans, healthy, peppers, sweet and sour chicken recipe. Bookmark the permalink. I’ve done the same thing with green beans, realized too late that they are too big! This looks GOOD! I was drooling over your chocolate something post! I had to stay away!! Well you know I already love this dish!!! :) I love how we have the same taste in food! Ah yes, i do like the fried version, but some days frying is just not sensible. I like this, but i will def omit the green beans and add the peppers. I think that’s what I’m going to do next time! Especially since green beans aren’t in season and tend to be a little “woody” right now. I always love these Chinese food, your recipe looks lovely. 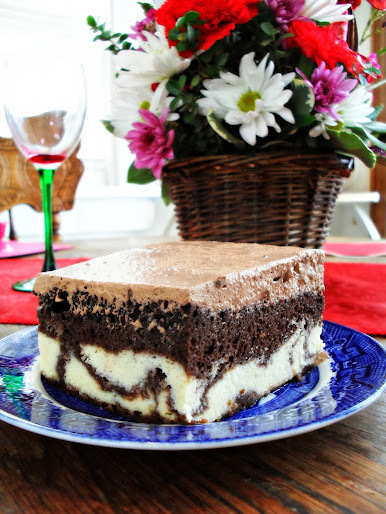 You have a lovely collection of recipes here with all yummy photographs. This looks soooo gooood — definitely much better than any takeout! Just a question about the sugar — was it very sweet with 1/4 c sugar? I only ask because while I’m a fan of the sweet/savory combo, I don’t like my savories too sweet, if that makes sense. :) Bookmarking! If (or I should say, when ;) ) I make this I think I’ll half the sugar at first and adjust upwards from there. Well, it was sweet but not overly sweet. I think it was about the usual sweetness of sweet & sour sauce. yeah, that’s probably best to just start with less and add more as you like. Hope you enjoy! 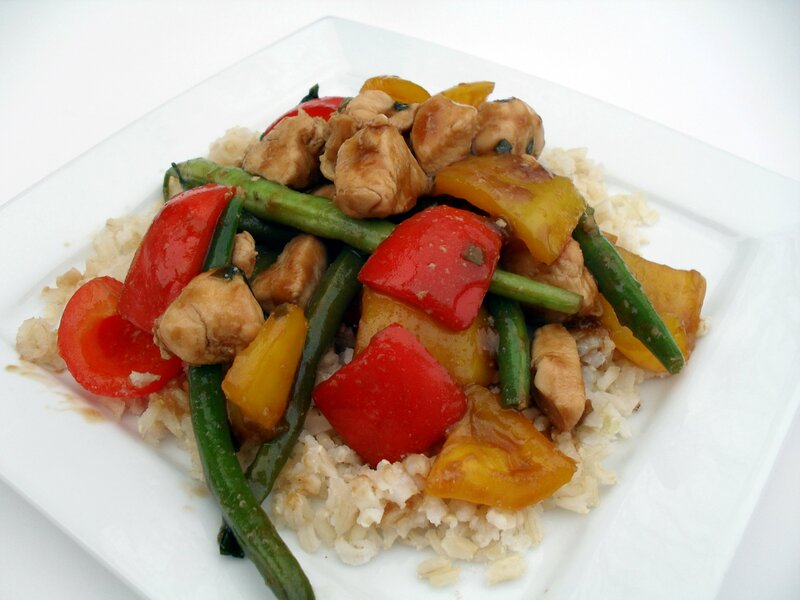 I am trying the sweet & sour chicken with green beans for supper tonight. I cook by pictures, glad to see great coloured pics.